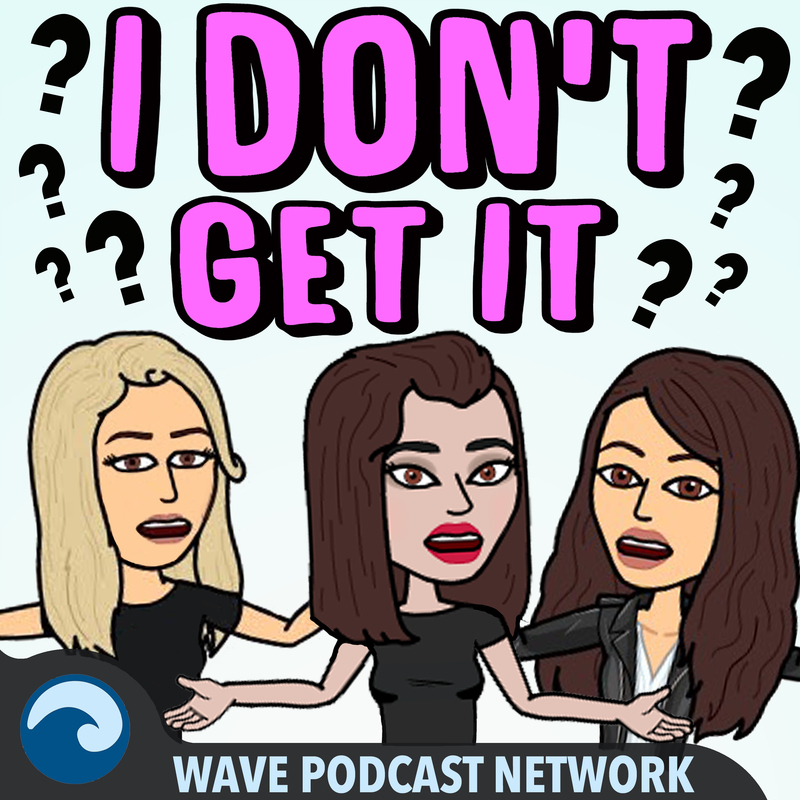 Episode 29: Is It Okay To Date Your Friend’s Ex? 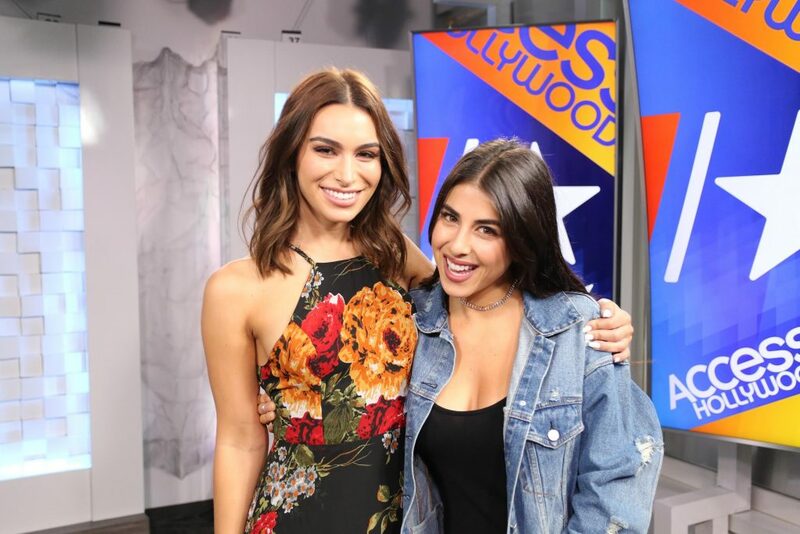 Dibs & Don’ts – My friend Daniella Monet, best known for her role alongside Ariana Grande and Victoria Justice on Nickelodeon’s Victorious, joins the I Don’t Get It crew this week to talk about dating within friend circles. Is it ok to date a friend’s ex? What are the unwritten rules, circumstances, and exceptions? We’re talking about “flirty friends” and if it’s ok to tell a friend to back off your crush. Can you “dibs” a guy or does it really come down to his choice? We discover we all put “Bros Over Hoes.” Is this a bad thing? Or are we just hopeless romantics? THERE’S SO MUCH TO DISCUSS! I feel particularly close to this topic since there’s so much “incestual” relationships in the Bachelor family.